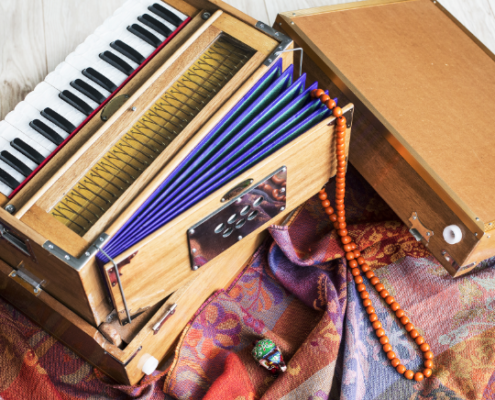 Inner Path hosts a wide variety of uplifting events including classes, workshops, kirtan, concerts and more in our center in downtown Nevada City. Support the Inner Path mission of service through donation based programming, youth outreach, and raising consciousness individually and world-wide. 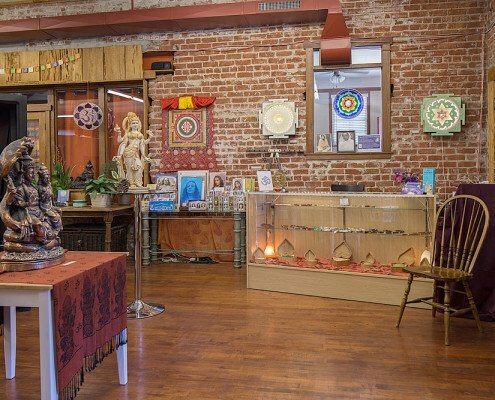 There's so much to experience at our spiritual center in Nevada City! Check out all we have to offer. Visit us in historic downtown Nevada City on the corner of Commercial and Main Street. Can't make it the boutique? 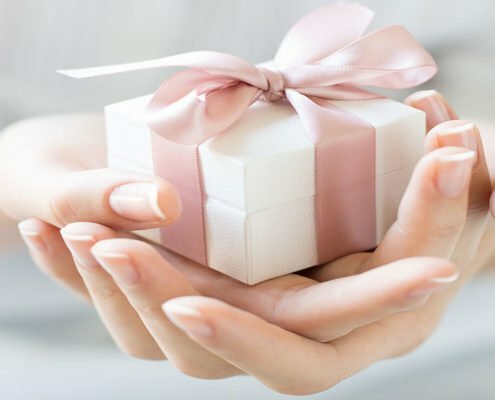 All of our lovely items are online at innerpath.com. 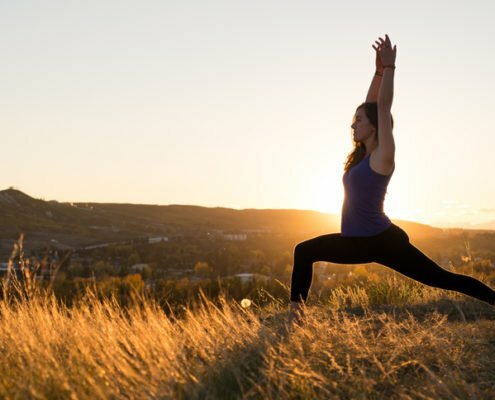 Experience all that Inner Path offers at our Nevada City location, including yoga classes with experienced and dedicated instructors. All classes are by donation! Wellness is at the heart of our intention at Inner Path. 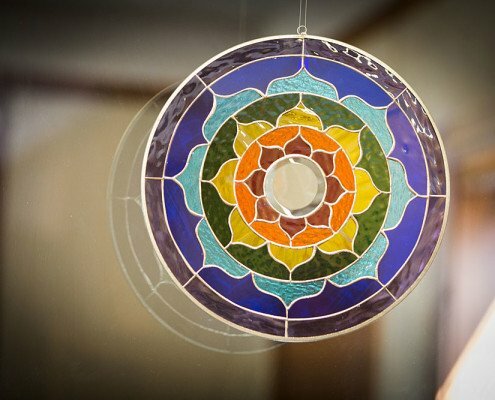 Our center includes a healing room where experienced practitioners offer their gifts to the community. Welcome home! Inner Path is dedicated to serving you and the wonderful, caring, spiritual person that you are. We endeavor to do this through sharing our love and understanding of yoga, meditation and the spiritual life that it engenders. 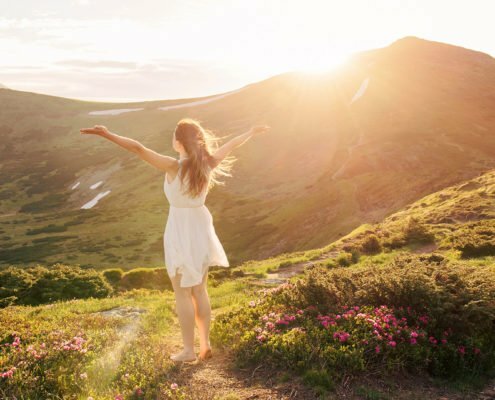 To do this we dedicate ourselves to providing useful and inspiring products, helpful blogs and information, healing prayers, uplifting music and so much more.